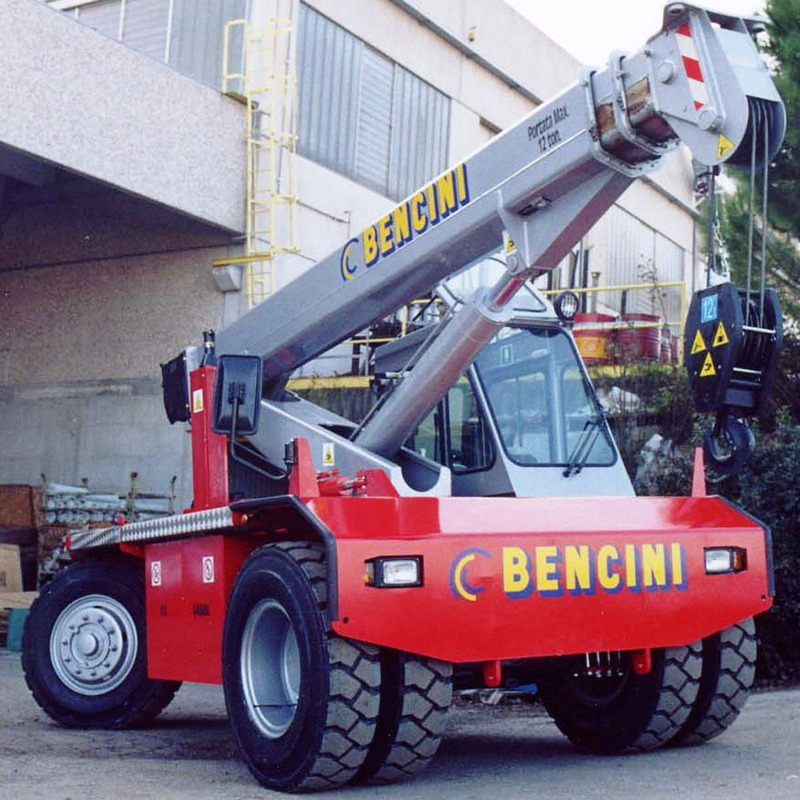 Manufactures and sells canes Bencini, a brand known since 1973 and distributed in 42 Nations. 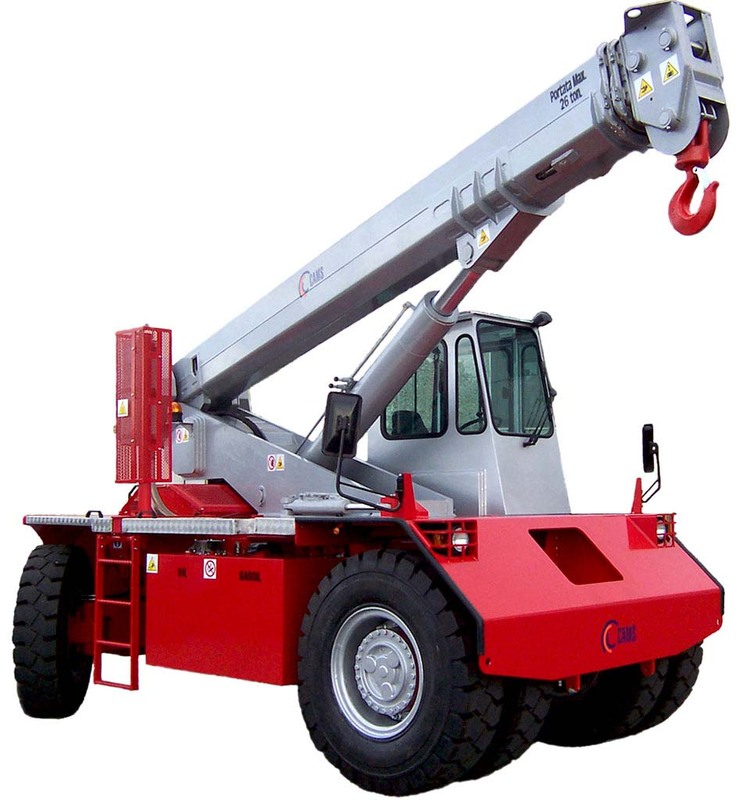 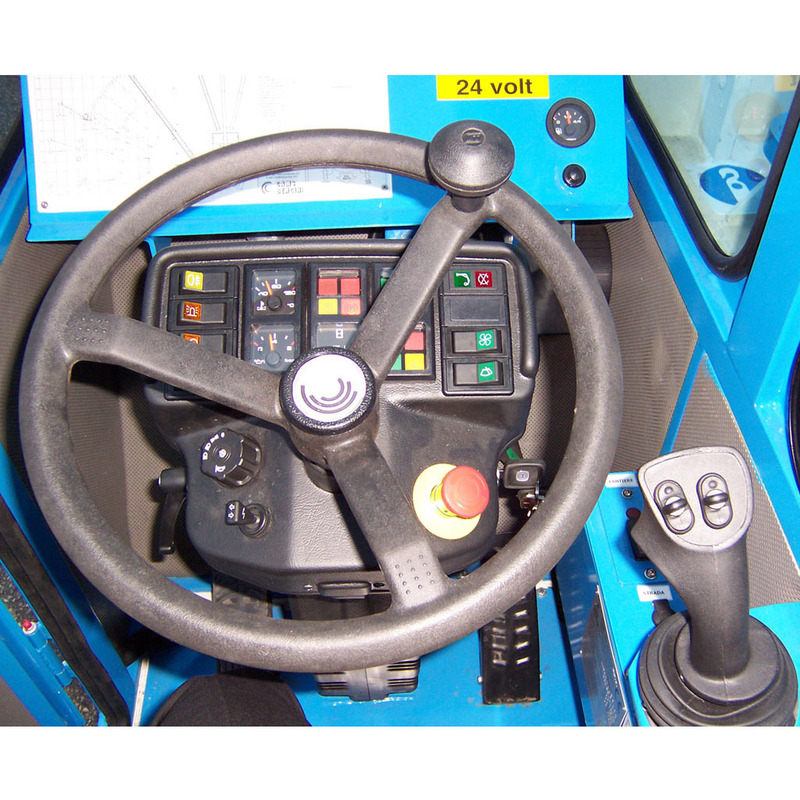 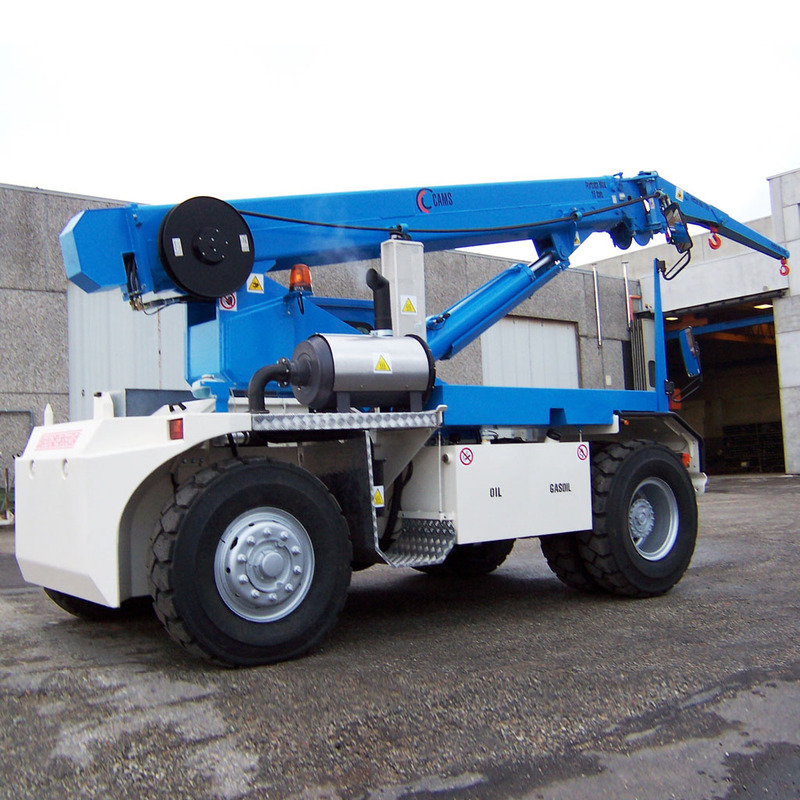 These machines are particularly suitable for handling loads where it is requested maximum maneuverability, the control panel located inside the cabin allows the operator to perform nimble and accurate maneuvers. 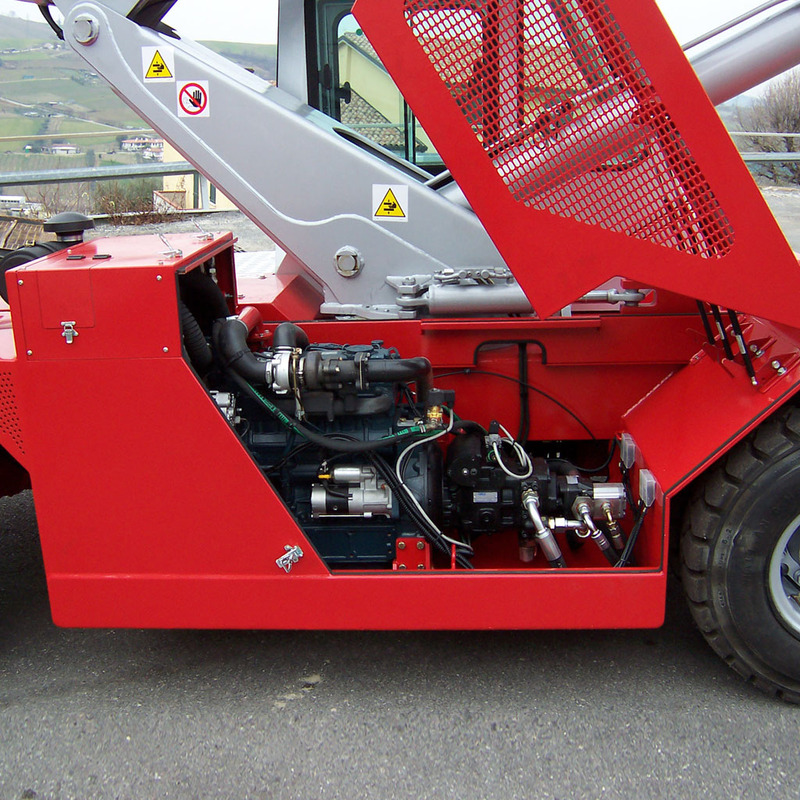 Bencini cranes are supplied with Kubota or Iveco diesel engines, which guarantee high performance in harsh conditions. 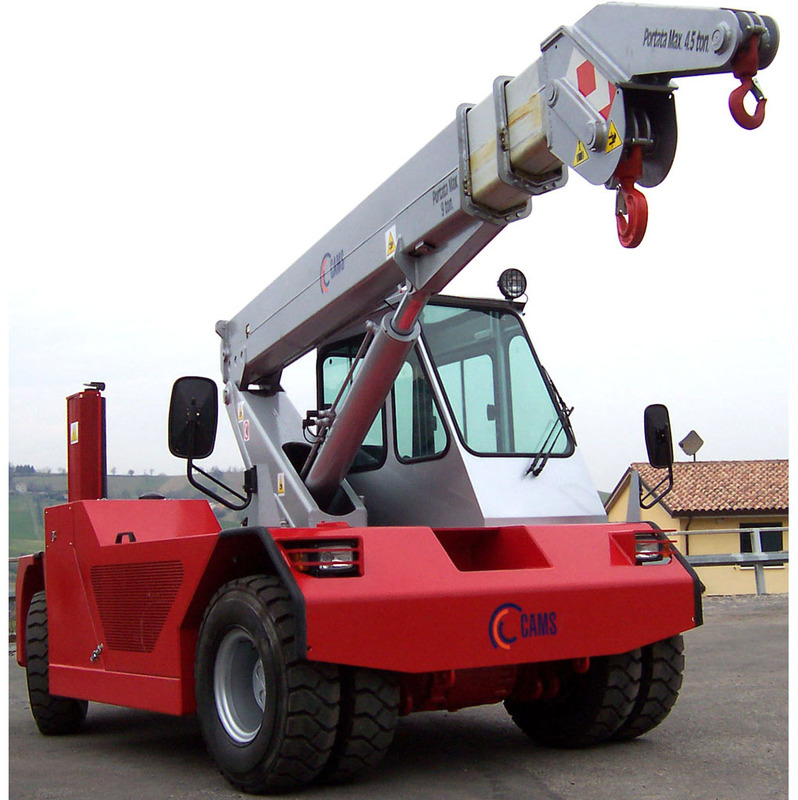 At the request of the client, there are also produced models for special applications.